According to the manufacturer, the fingerprint reader is based on UPEK TCS1 capacitive flat fingerprint sensor which is certified by the FBI as FIPS 201/PIV compliant . 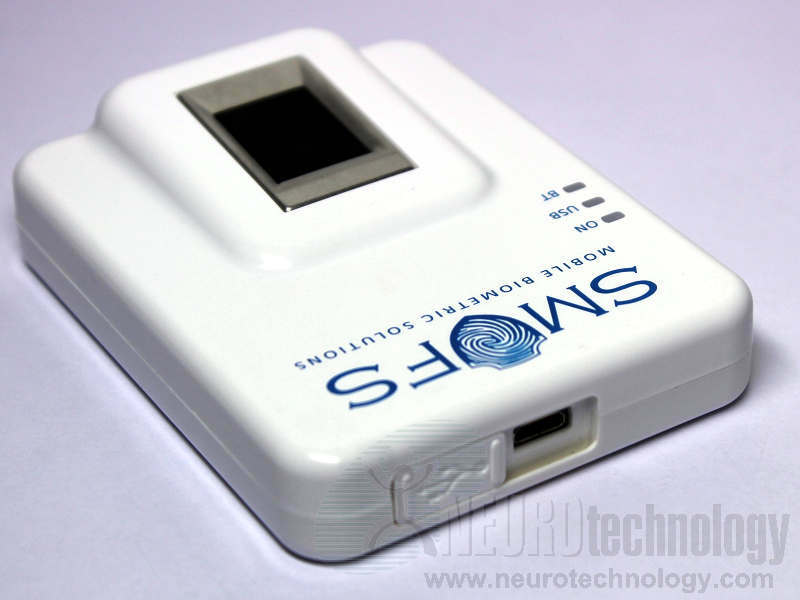 The device communicates the host using Bluetooth Class 2 transceiver. 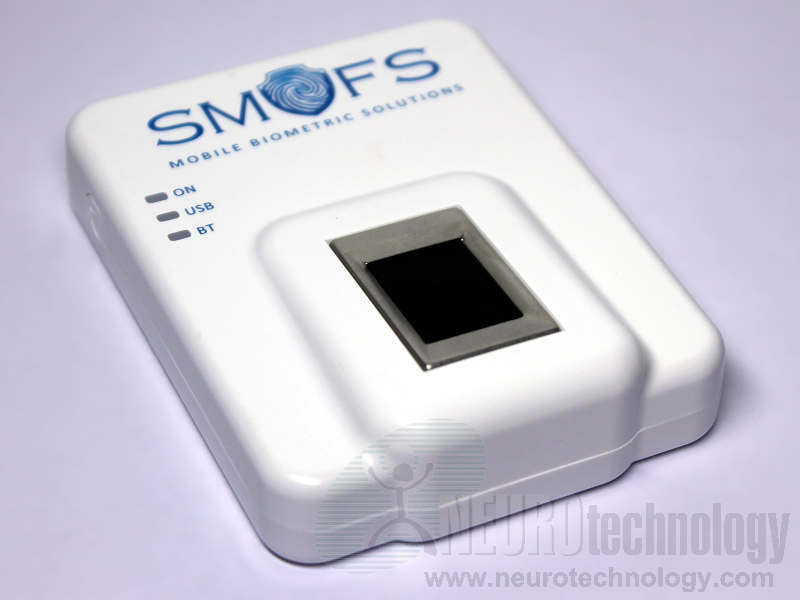 Buy SMUFS BT at Biometric Supply – a subsidiary of Neurotechnology.